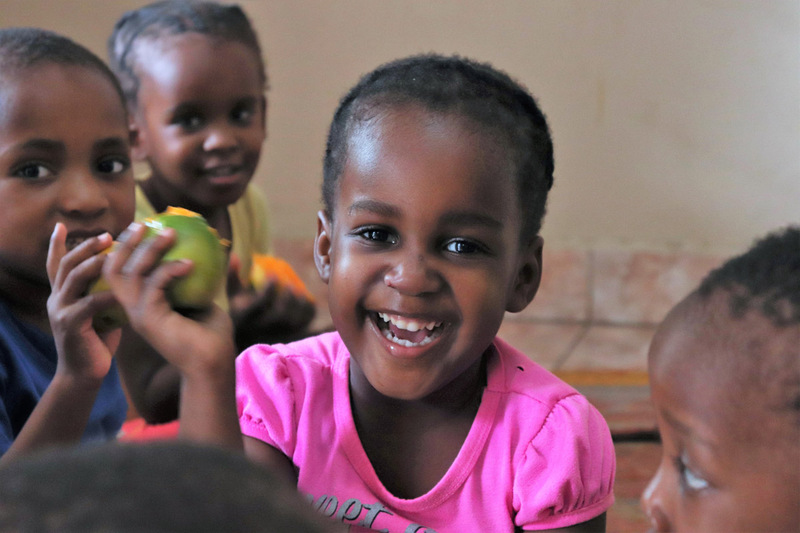 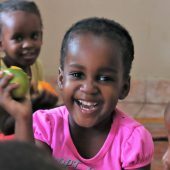 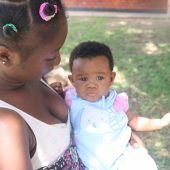 We provide sustained financial support to enable the Ebenezer Child Care Trust to continue the important work in their community. 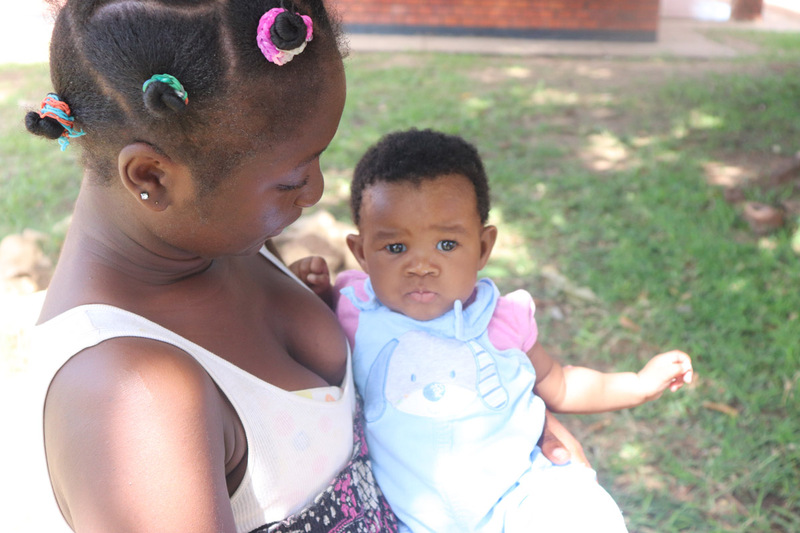 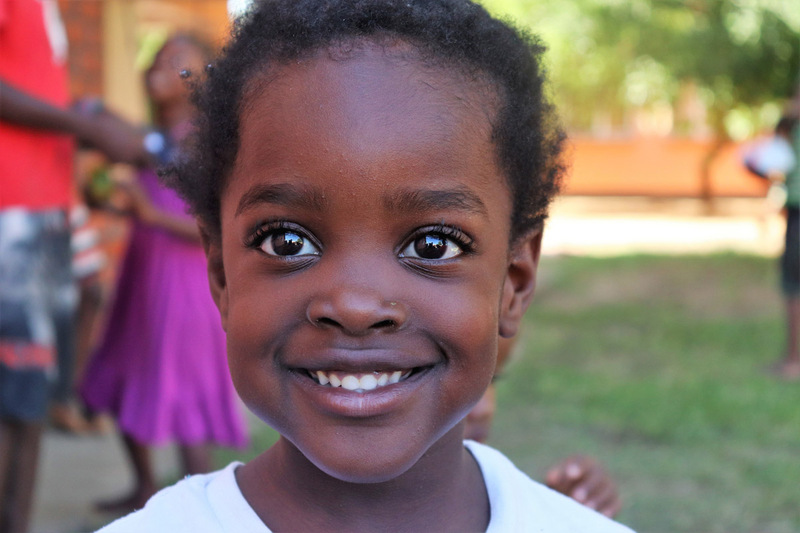 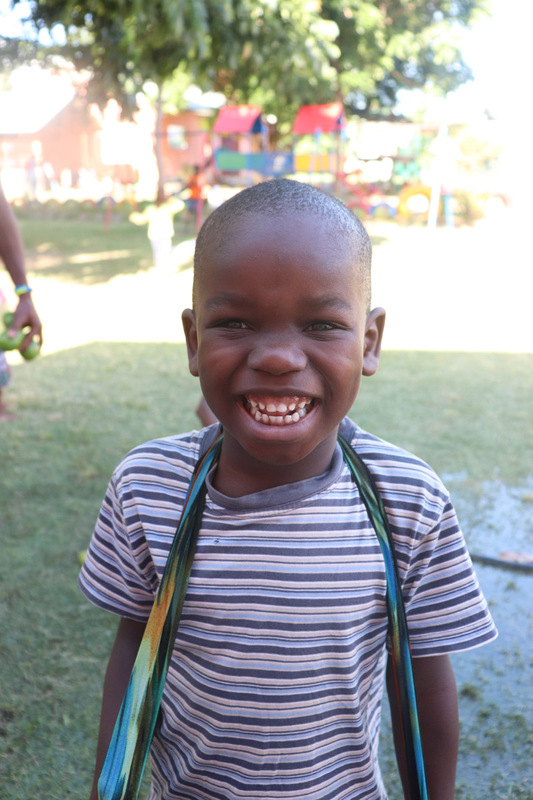 We aspire to provide the resources needed to give every child in their care the opportunity to live a better life. 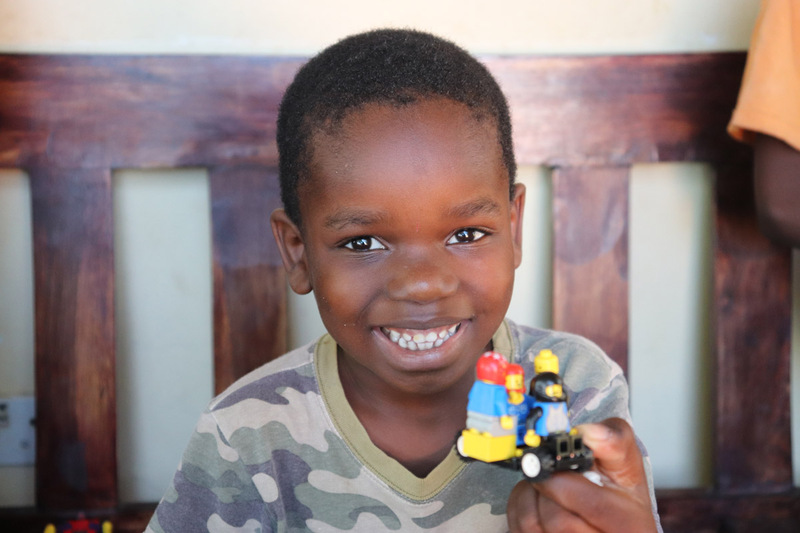 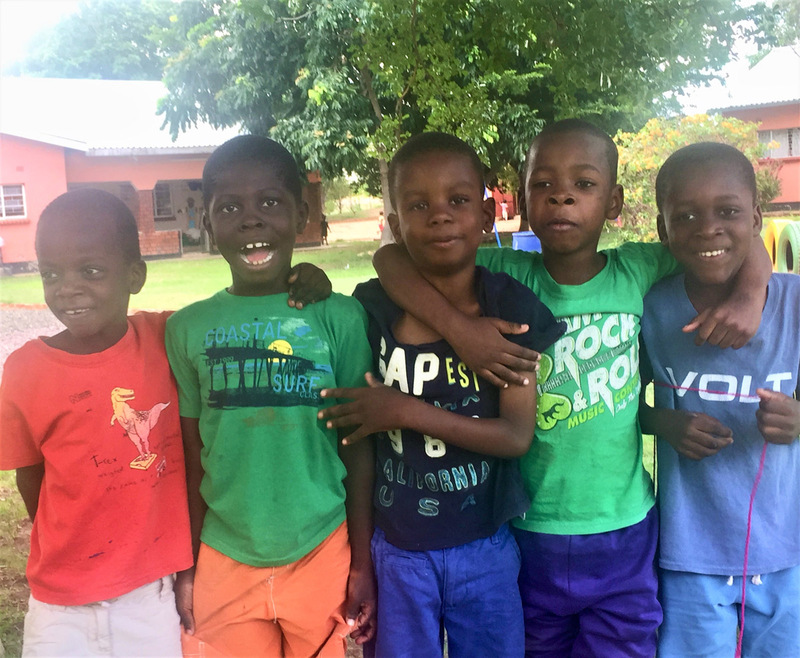 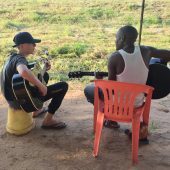 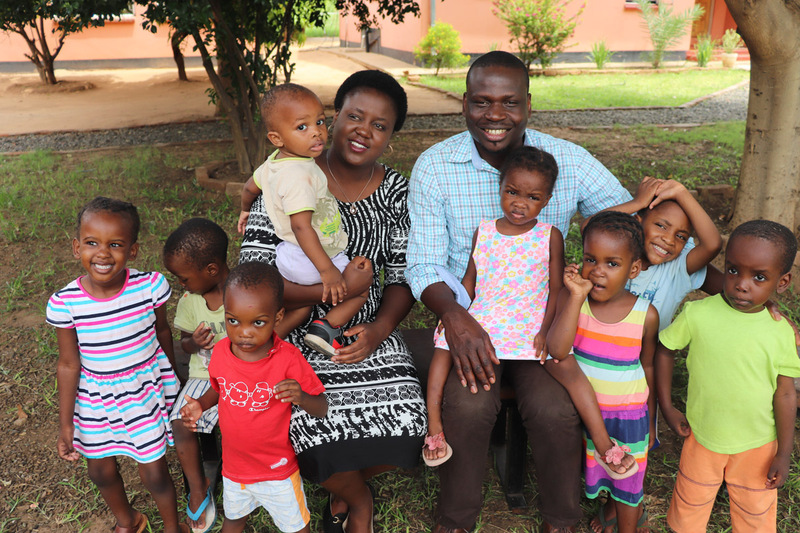 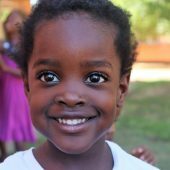 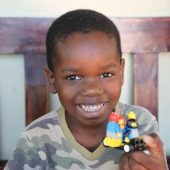 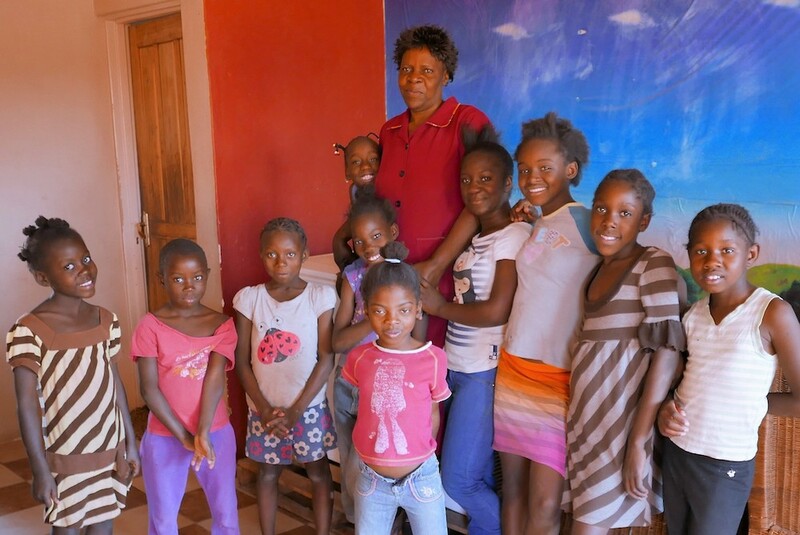 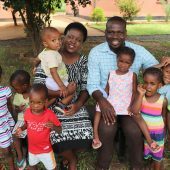 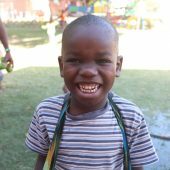 That our support enables the Ebenezer Children’s Home to rescue and raise more orphans from the poorest villages in Livingstone, Zambia. 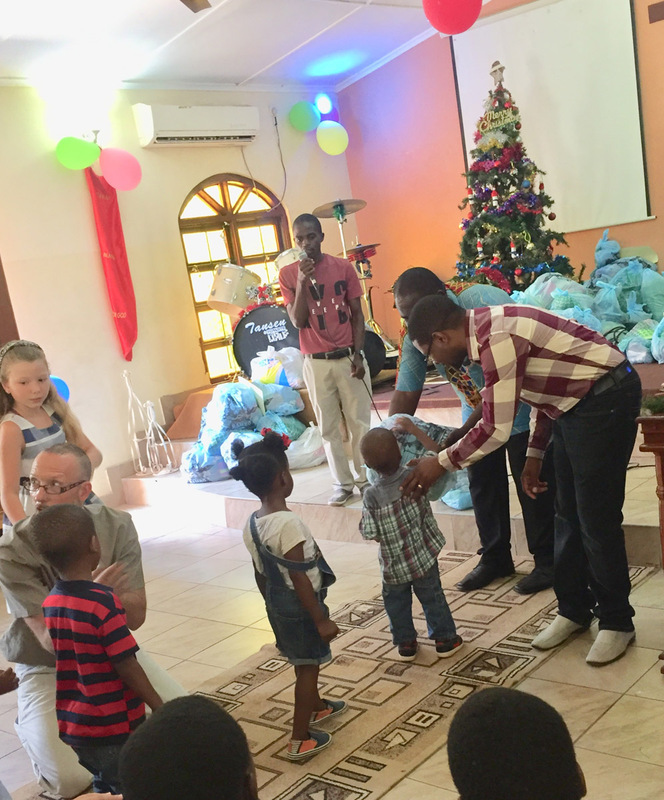 That the facilities at the Ebenezer Children’s Home be maintained and improved to provide a basic level of comfort and security for the children. 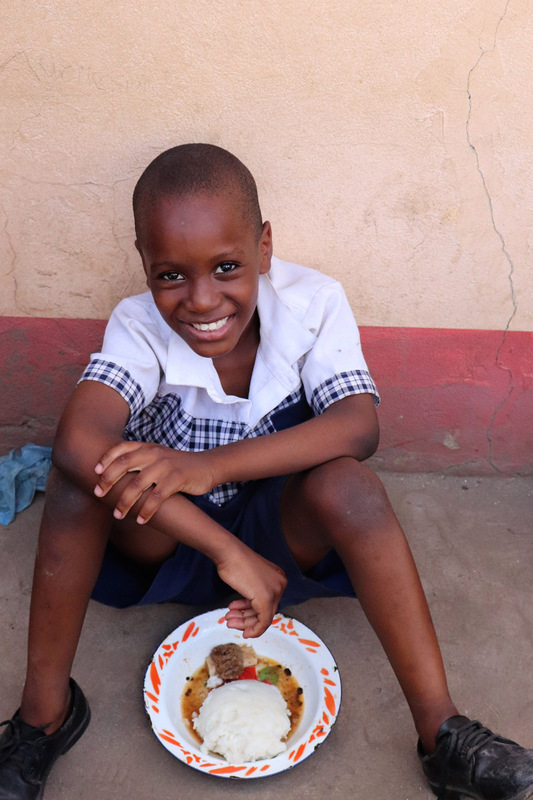 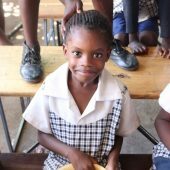 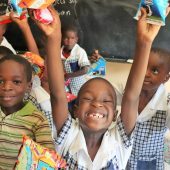 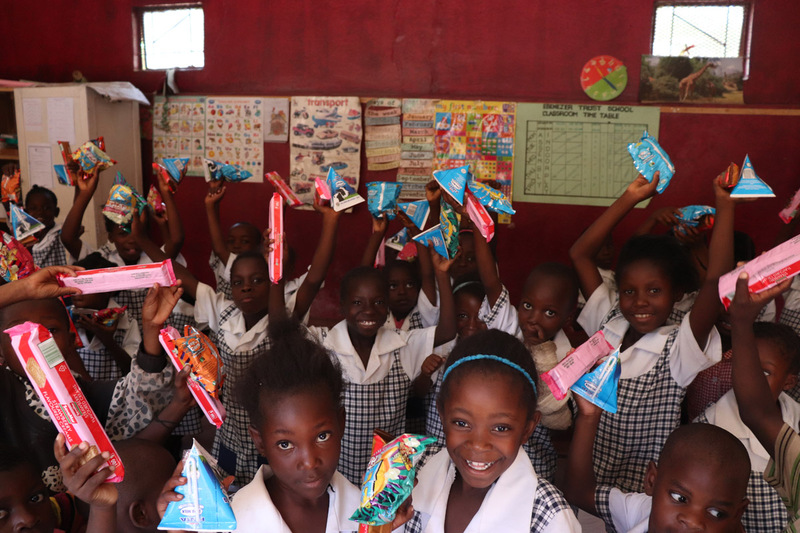 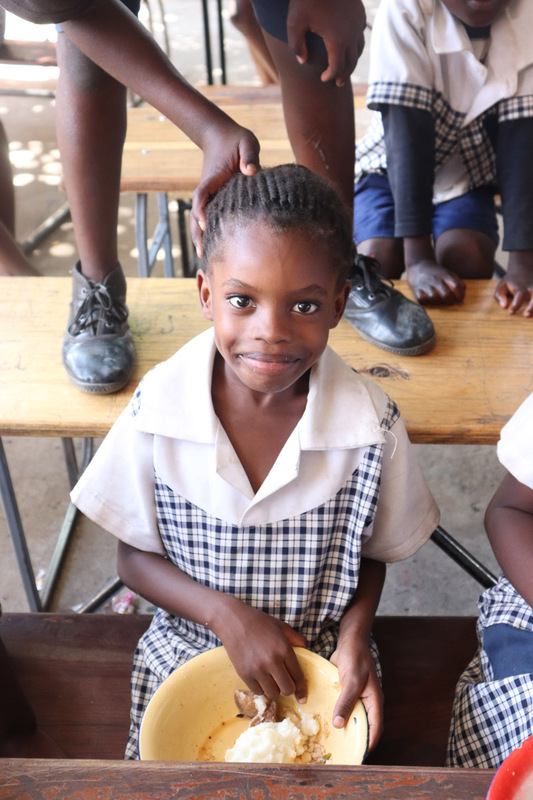 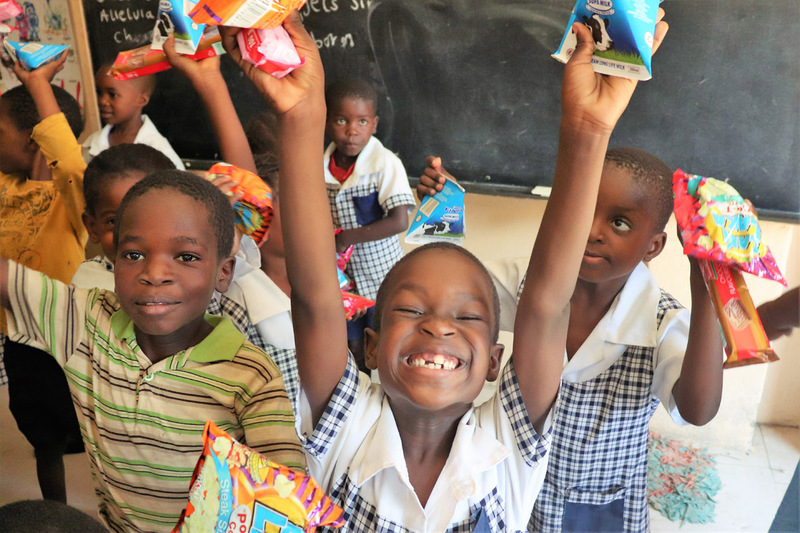 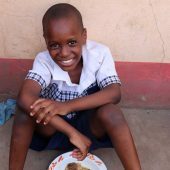 That sufficient financial resources are available to continue providing the students with a high-quality education and nutritious daily meals. 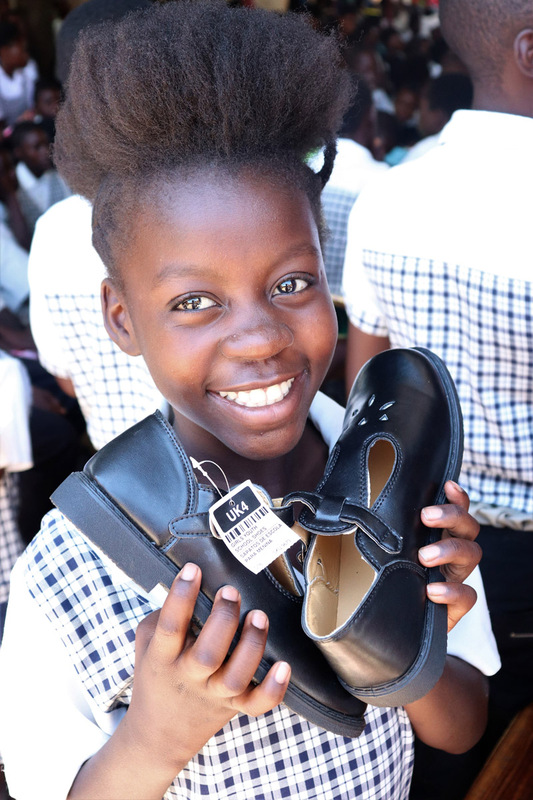 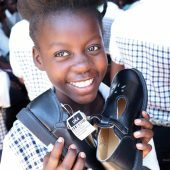 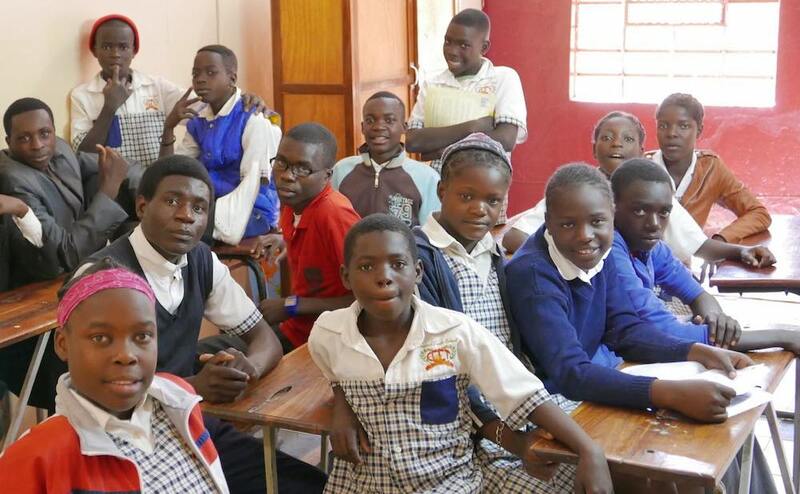 That all graduating 8th grade students pass their proficiency exams and have the financial support to enroll in and complete secondary school. 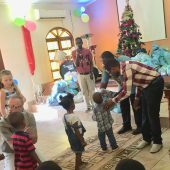 That we expand our outreach in the future to include sponsorship of qualified Ebenezer graduates through their university education. 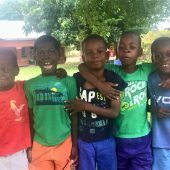 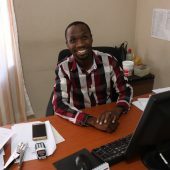 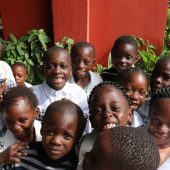 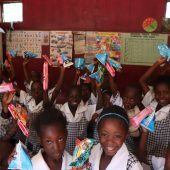 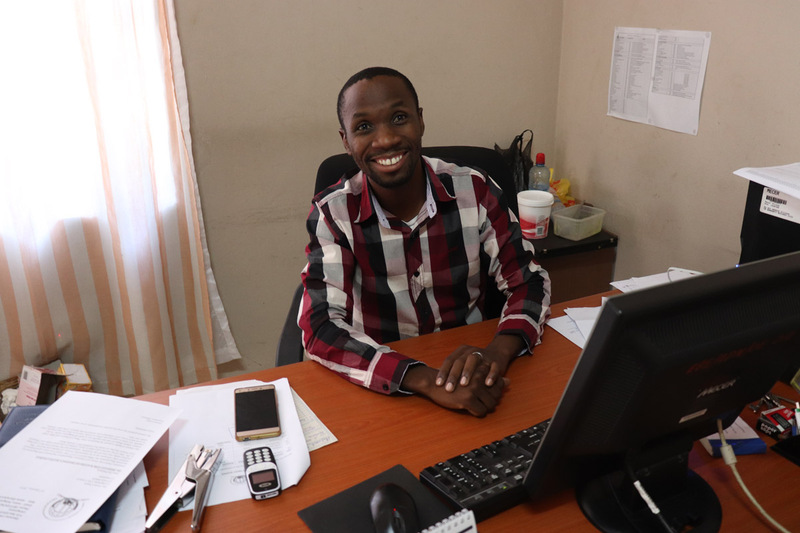 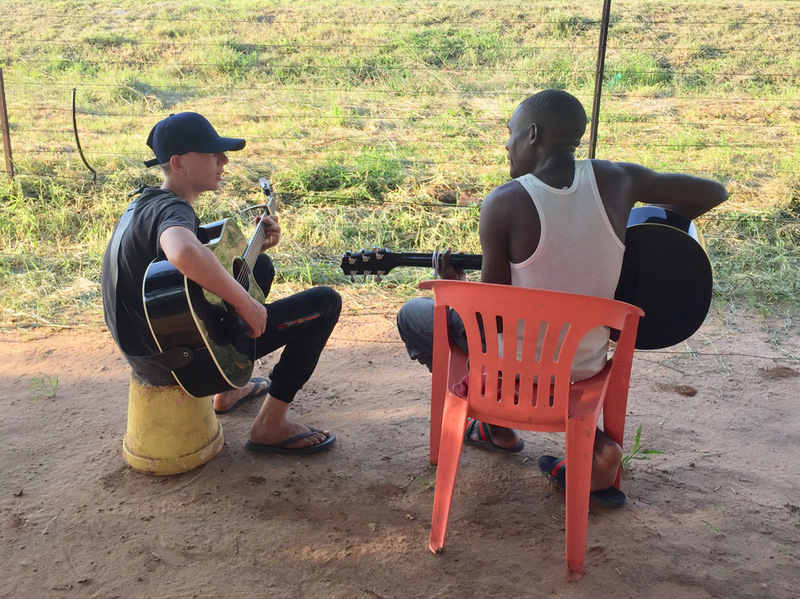 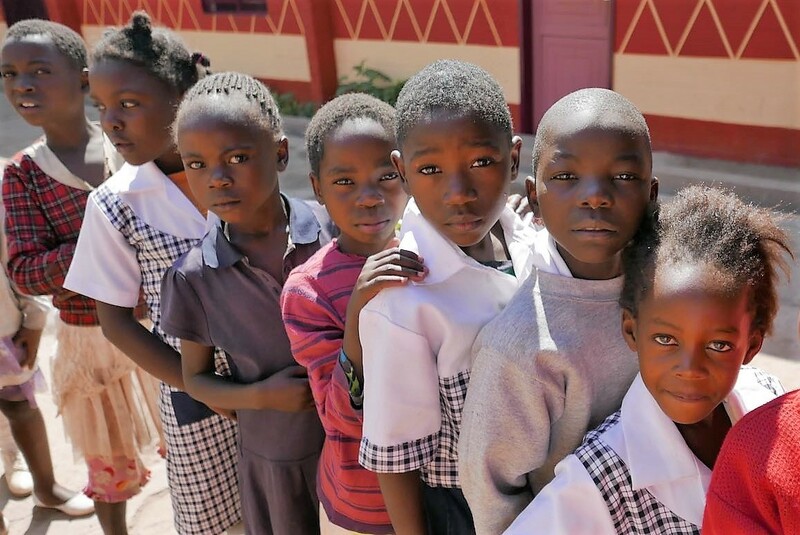 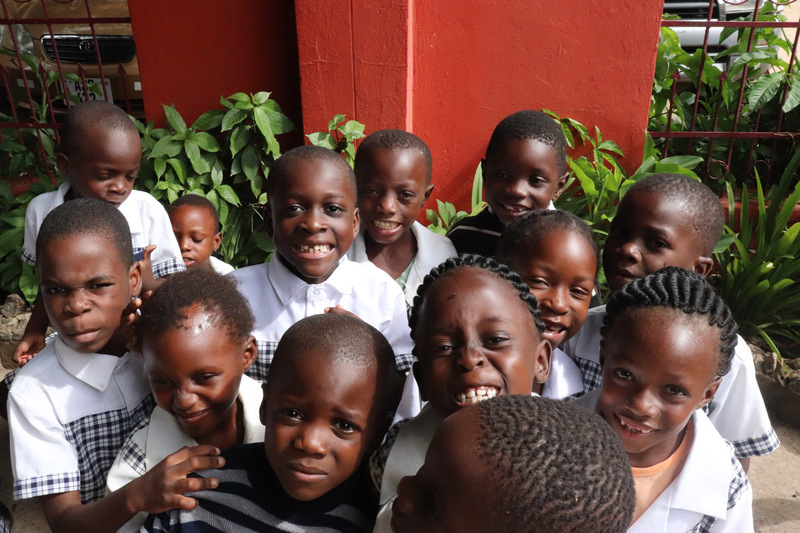 That together with other international donors of the Ebenezer Child Care Trust, we work toward building a new Ebenezer Secondary and Vocational School. 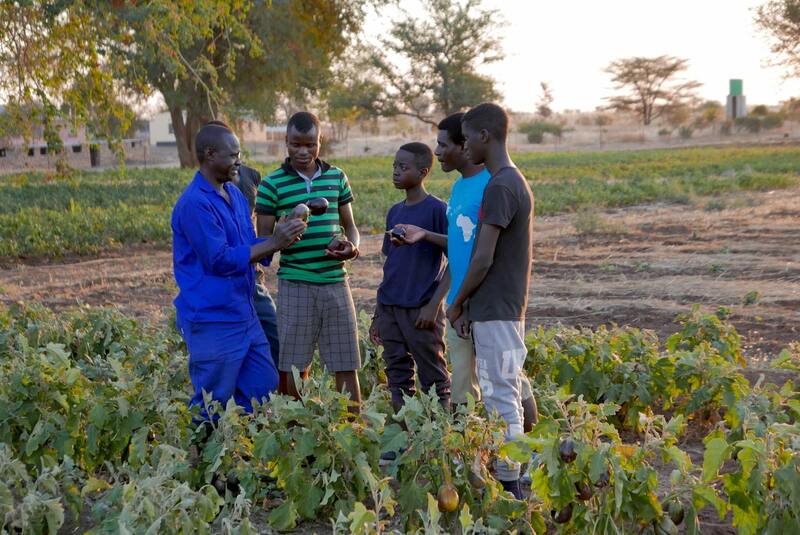 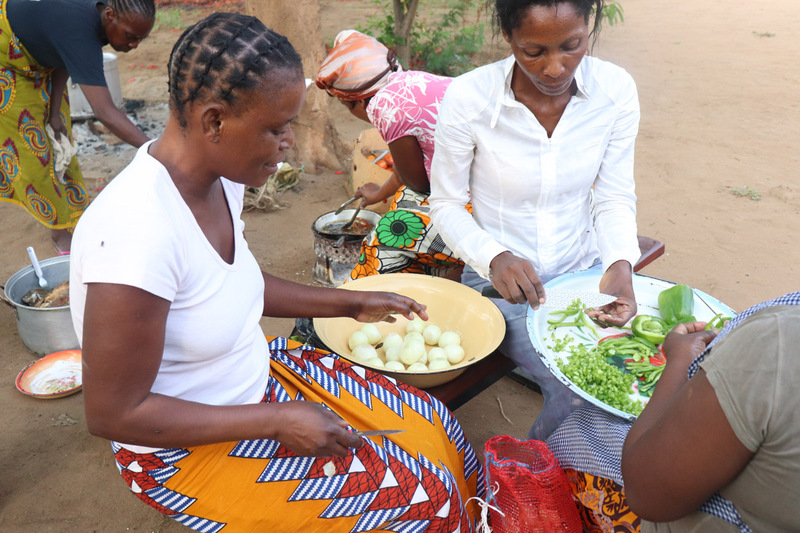 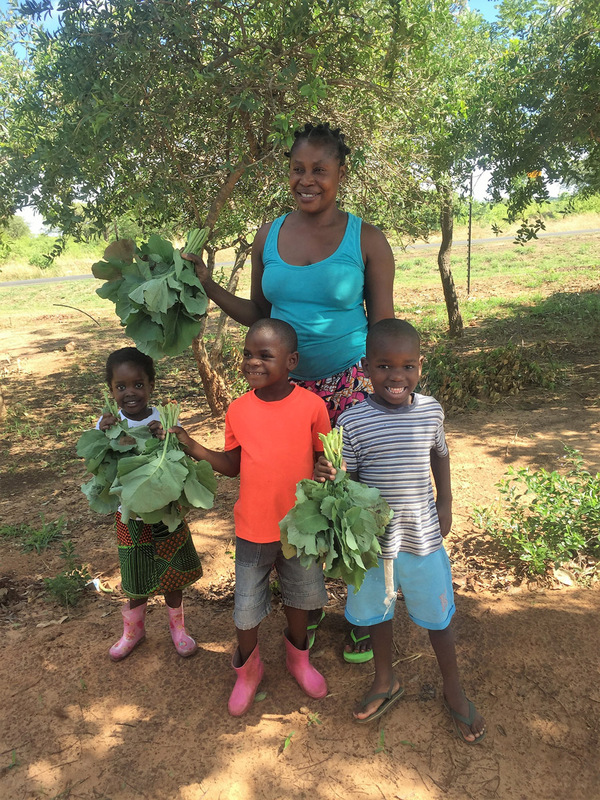 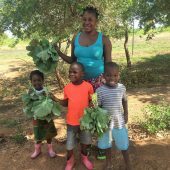 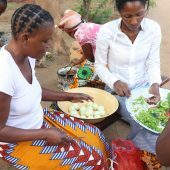 That the farm be managed and equipped with the necessary resources to produce maximum yield of food and livestock so that the children of Ebenezer and the community at large can enjoy fresh, healthy, locally-grown food.